Christmas is coming and we’ve selected the best events and places you should try for the holidays. It’s time to celebrate together with Connect English! American Football Class – Connect English wants students to understand the most popular sport in the USA. We’ll learn the essential rules of the game, enough so you can understand watching football on television. 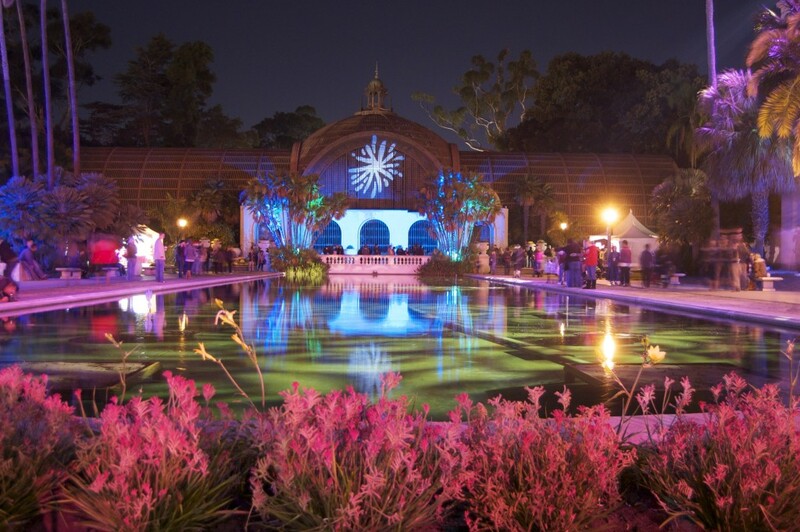 Balboa Park December Nights – A free event that brings more than 50,000 people to the best park in San Diego. Christmas decorations, holiday cocktails, international foods, and free museum tours are available for attendees! OB Holiday Parade with Wonderland – This has got to be one of the most festive parades in San Diego. Entire Ocean Beach/Point Loma community for a festive night of holiday cheer and beer! Pre party with us or join us after the parade! Dress festive and spread the holiday cheer! La Jolla Christmas Parade and Festival – Community groups, local businesses, and lots of Christmas characters will participate in this parade that is now entering its 100th year! 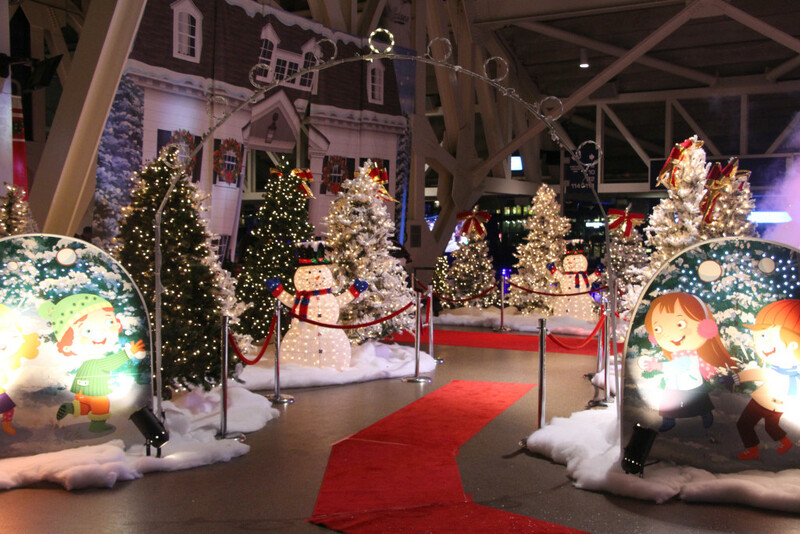 Holiday Wonderland at Petco Park – The tradition is just beginning! 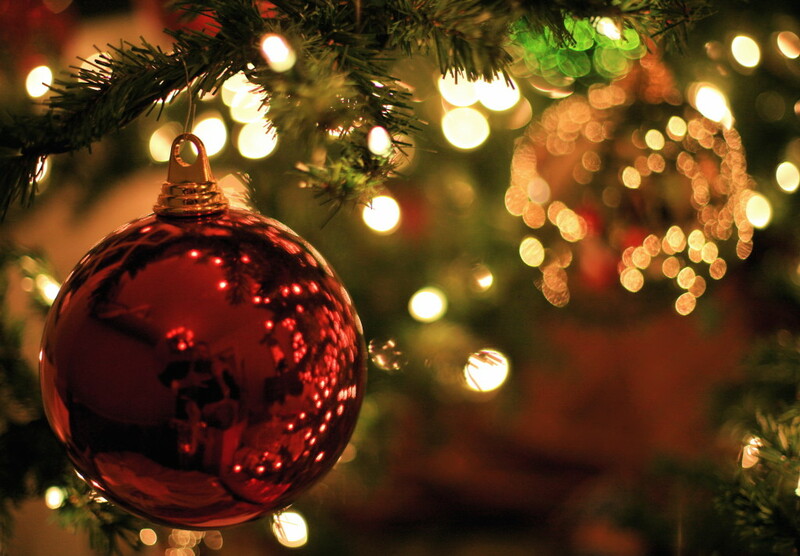 This is the second year of a fantastic holiday event, which happens on twelve nights in December. Get photos with Santa, ride the Polar Express, and have a Christmas cocktail at the home of the San Diego Padres baseball team. Christmas Tree Ornament Design Day – Every year our students amaze us with their artistic talent. The Connect English Christmas tree will be up, but it will need ornaments. So we ask our students to spend an afternoon designing ornaments for decoration! Christmas Tree Decoration Day – Now that our students have made custom-designed ornaments, it’s time to decorate the campus Christmas tree together, and begin adding gifts! La Mesa Christmas in the Village – Many students of Connect English live in the community of La Mesa, east of Mission Valley. So this festival is a wonderful opportunity to celebrate the holidays with neighbors and friends. Mission Bay Boat Parade of Lights – Students at Connect English, Pacific Beach should especially enjoy this event. This free, distinctly California celebration features boats decorated for the annual holiday season that will sail around Mission Bay. A highly anticipated event in the San Diego community, dozens of vessels take to the water for the parade. 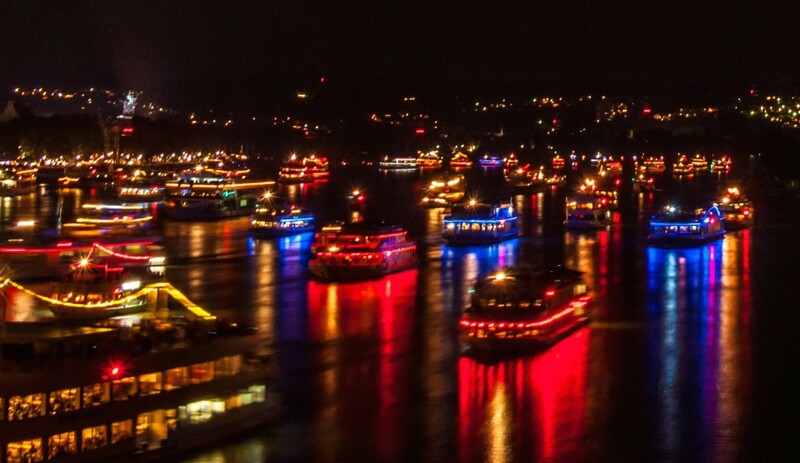 San Diego Boat Parade of Lights – The second and biggest Christmas boat parade for San Diego. This one happens on San Diego Bay, and is great to watch from Seaport Village and Coronado. Ice Skating with Connect English – Students from all three campuses of Connect English are invited to try out ice skating together. We’ll go to UTC Ice, close to our La Jolla campus. Even if you haven’t skated before, you can learn quickly, especially with the help of some of our Russian students, who always seem to be amazing skaters. 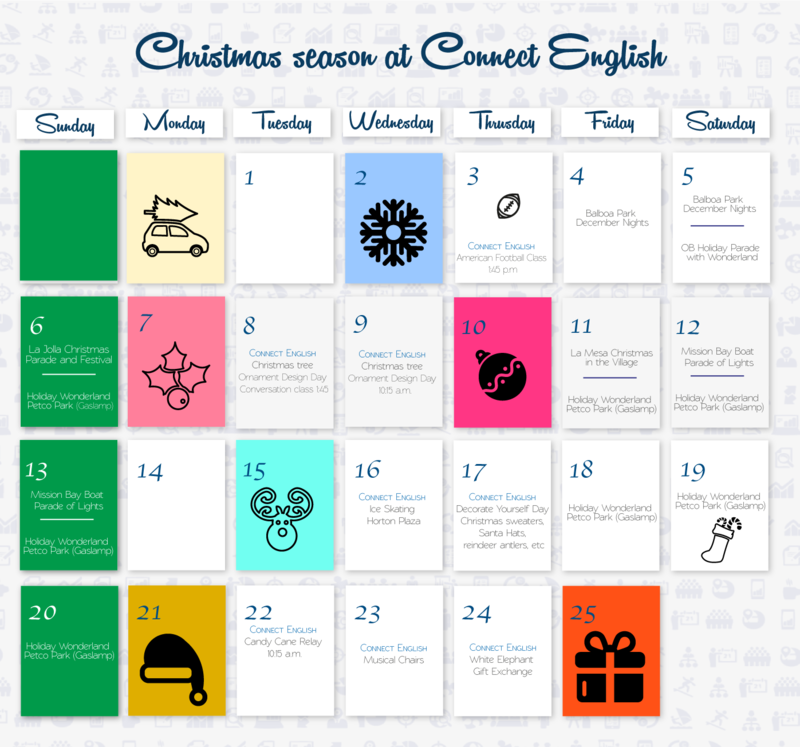 Connect English “Decorate Yourself” Day – A fun Christmas tradition in the USA is to dress up in an ugly Christmas sweater, wear reindeer antlers, or a warm Santa Claus hat. On this day, we’re asking our students to “decorate yourself” and come to school wearing great Christmas decorations. Connect English Candy Cane Relay – This fun and energetic activity involves students working in teams and using Christmas candy to pass items from one student to the next. It’s a new activity, and we know it’s going to be a lot of fun. Connect English Gift Exchange – Everyone brings a fun gift that costs no more than $20. All participating students will receive a number and select a gift, or even steal a gift form another student. It’s so much fun! Join us! In addition to our excellent classes, Connect English students enjoy events and celebrations like these, which activate their language skills in social situations. You can enjoy learning a lot with Connect English!